Ok, so maybe “stars” is a bit of a stretch, like how my muscles are exactly like that of a professional wrestler’s haha. Alright, so maybe Jeremy isn’t the neighbour to any stars, but the neighbour of a hyper active photographer who walks up to strangers on the street, asks them to take their picture and to answer a bunch of his silly questions haha. Yes, Jeremy is MY neighbour and dare I say my friend. Now the thing with interviewing Jeremy is I know him, so while conducting the interview I might not have asked him the follow up questions I normally would have. So I will tell you a bit about him. Jeremy is a writer for the Metro Newspaper and I don’t mind saying he is a very good one. He is also a father and by my calculations a freewheeling hipster of dad at that haha. This sleeve tattoo having, bearded baseball fanatic, bike riding in a suit dude is one cool guy and one of the best neighbours I have had the pleasure of living beside. 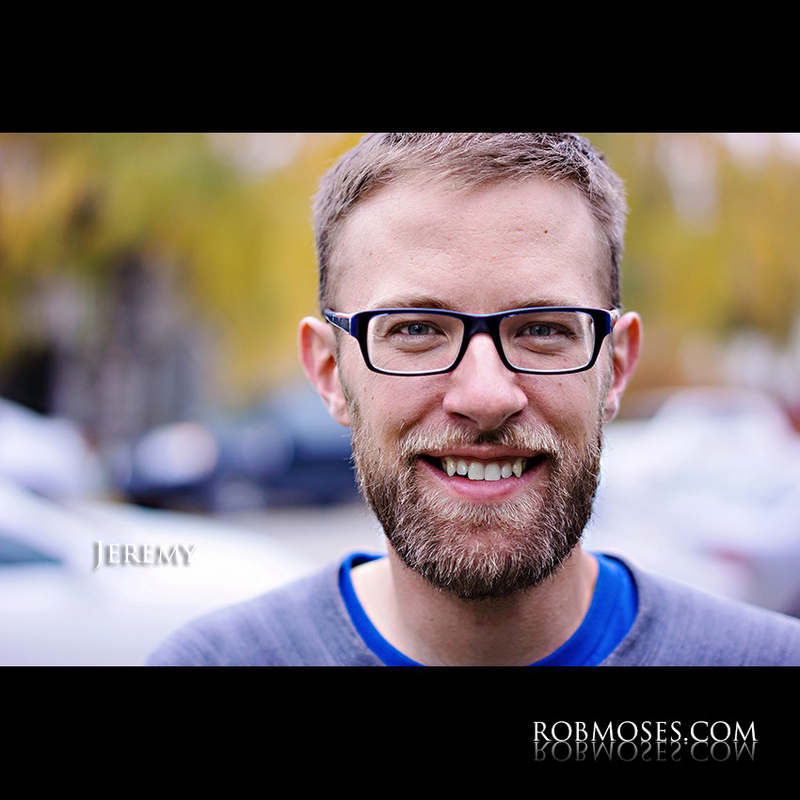 Here is what Jeremy had to say :). A small town north of Edmonton. 2. So how did you end up in Calgary? I came for journalism school in 2002, and just ended up staying. Ya I love it here, I love the people, the communities, the vibe of the city is good and ya, it’s an easy place, , or I shouldn’t say it’s an easy place, but it’s a good place to do creative work I find. Ahh, good question. I like photography, I like cycling and Calgary is getting better cycling infrastructure, so that’s good. Rob: Even in the winter? Jeremy: Ya! In the winter I get studded tires. Jeremy: No chains, (laughter) but studded tires. Rob: So your a Calgary Stud basically? Jeremy: Well actually I shouldn’t say I have studded tires, I used to have them. The ones I have now don’t have studs, but they’re winter tires basically. Like you get winter tires for your car, these are winter tires for your bike. 5. 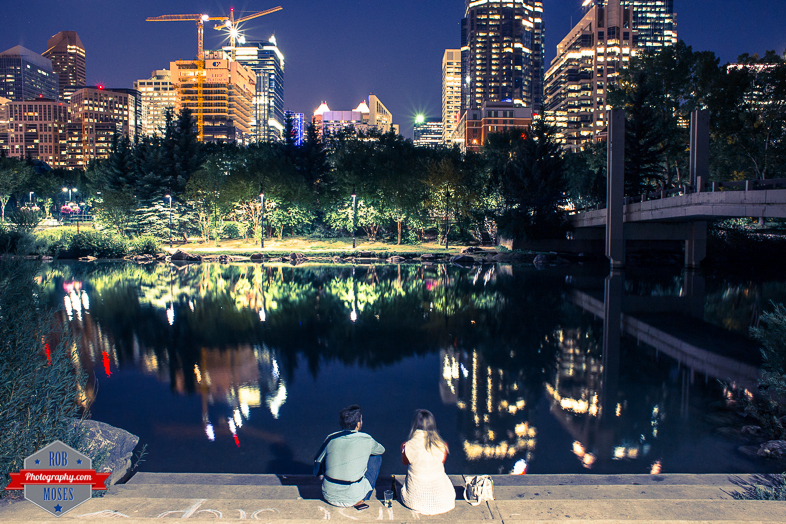 If you had to describe Calgary to some one, what would you say? It’s an energetic city, a young city and a changing city. 6. Have you ever ridden a horse? 7. Anything you’d like to add? I love Calgary, but wish it had a pro baseball team! I’d love to see that happen again one day. * I was in a bit of rush when I was talking to Jeremy and I totally forgot to get a body shot of him! I’ll get him in a street shot another day ;). * * You can follow Jeremy on Twitter at @klaszus. I met this fellow on a popular pathway by the river near Edwothy Park. I had just arrived, got my stuff ready and he was the first person to walk in my direction. While he was walking towards me I noticed he was wearing headphones, so my first thought was to just let him pass by, but I made the split second decision to just walk over to him, get his attention and then tell him what I was up to. Right when I stopped him and he took off his head phones I could tell he was a nice guy. I told him what was up and he happily agreed to participate. 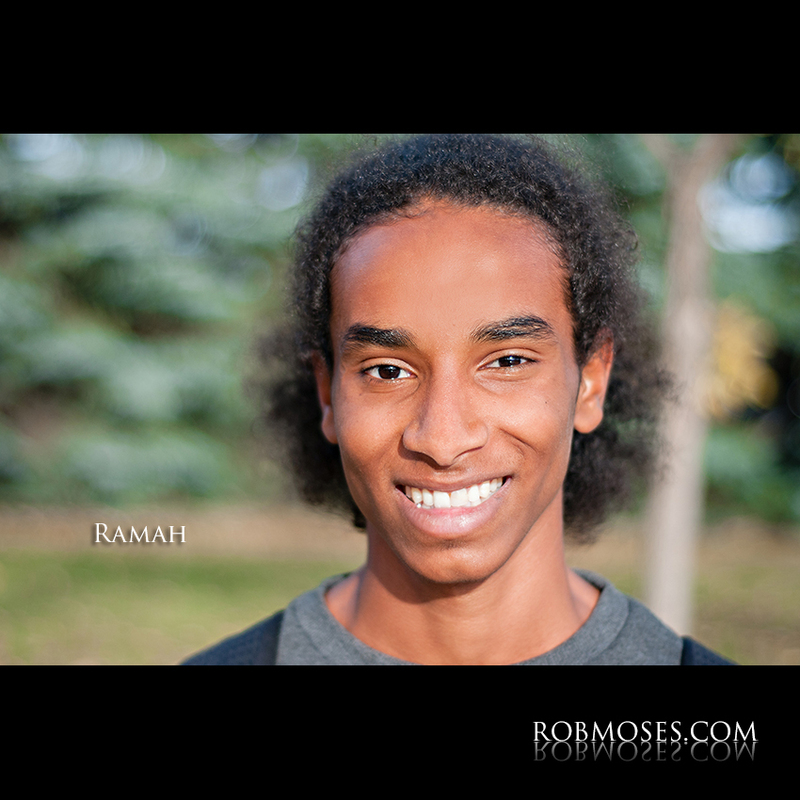 Here is what Ramah had to say. 2. Sudan! Awesome, wow. So how did you end up in Calgary? We came here because my brother was born disabled, so we had to move to Canada for his surgery. 3. Oh wow! So why Calgary of all places? 4. 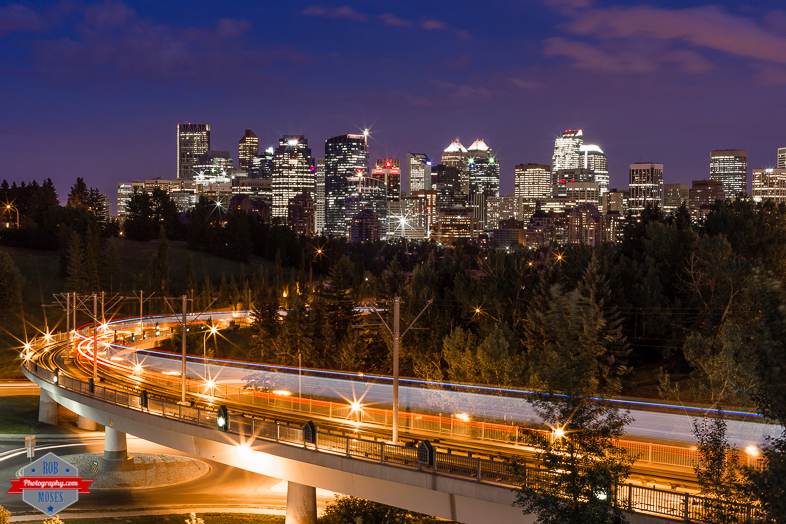 Do you like living in Calgary? Ya it’s a quite place. Lots of nice views and stuff. 5. Is there anything in particular you like about the city? I just like walking through downtown, meeting new people and stuff. Rob: I’m the same way, I enjoy the same thing :). Well I’m here to do cross-country at Edworthy Park. Rob: Oh awesome, good for you. 7. 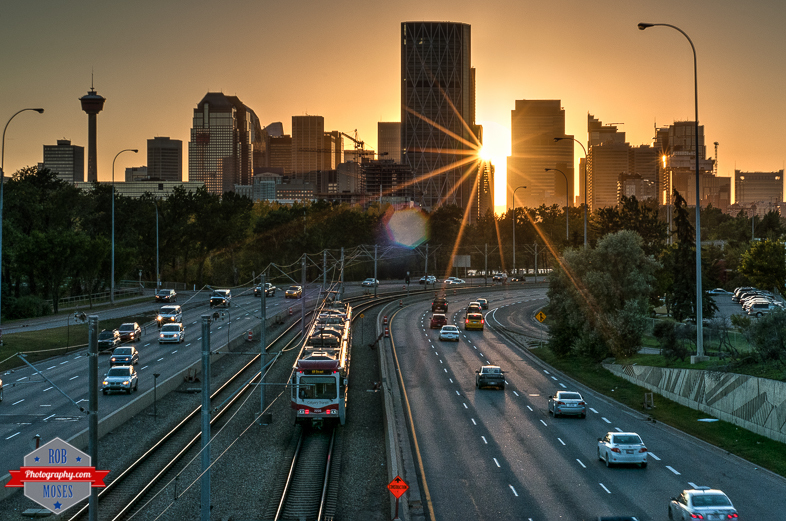 If you had to describe Calgary to some one, what would you say? You have to see the scenes. 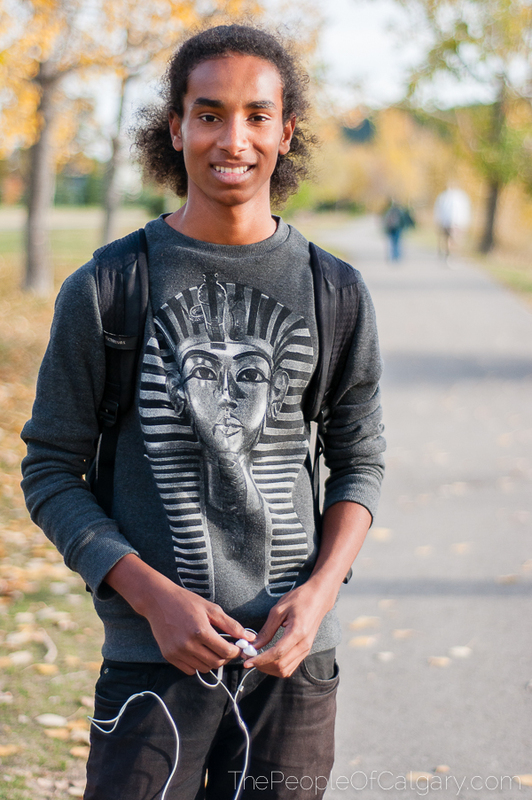 Calgary’s a great place to meet new people and, , , ya that’s it. Thank you for taking the time to talk to me Ramah and I wish all the best for you and your family in Canada. 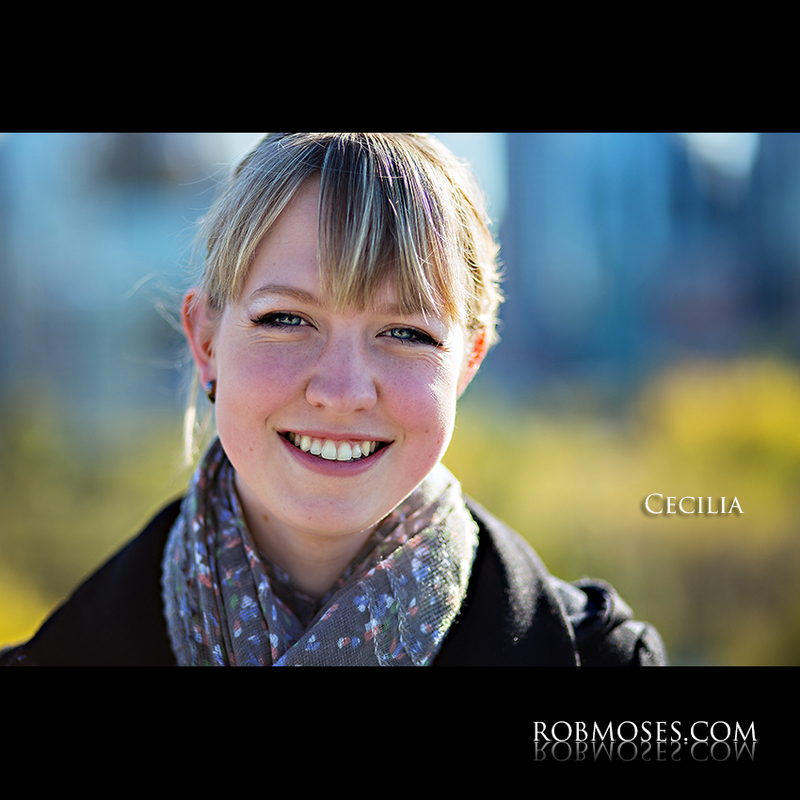 I ran into Cecilia at one of my favourite photo spots in the city, Crescent Road at the top of McHugh Bluff Park. I had just arrived there and got all my stuff ready to go when I saw Cecilia walking towards me. I said to my self, “this girl looks like the prefect candidate”. I walked over to her and told her what I was up to and if she was interested in participating, clearly she was and I couldn’t have been happier. I love it when the first person I ask says yes :). 2. And have you lived here all your life? Rob: Wow, that’s rare (laughter). I like writing books, walks, nature. Rob: Did you say writing? Rob: Oh your a writer! Rob: Oh that’s awesome! So have you had anything published yet? Cecilia: No not yet, I write short films. Rob: Oh no way, that’s cool! Any where we can find you yet? Cecilia: Not yet! I’m still in college, so I’m working on it. Rob: Oh that’s cool, good for you. What’s your last name? I’m gonna keep an eye out for you. Energetic. . . And energy, because you know, downtown and all that. It’s just growing and young, there’s just so much here. Thank you for taking the time to talk to me Cecilia! Keep being so nice and all the best with your writing! ;). Back in the mix with Bobbie! Hey everyone! As you might have noticed I took an extended break from this blog. I needed to focus my attention on some other projects I had on the go. I have finally wrapped up a few things and now have some free time to get this baby back in action! So with that, here’s a conversation I had with this lovely woman named Bobbie :). I hope I spelled “Bobbie” right! 4. 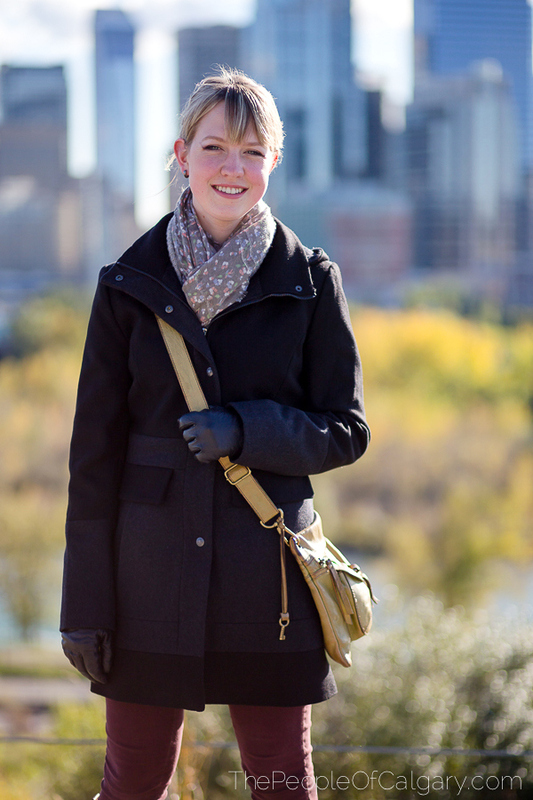 What is it about Calgary that you like? 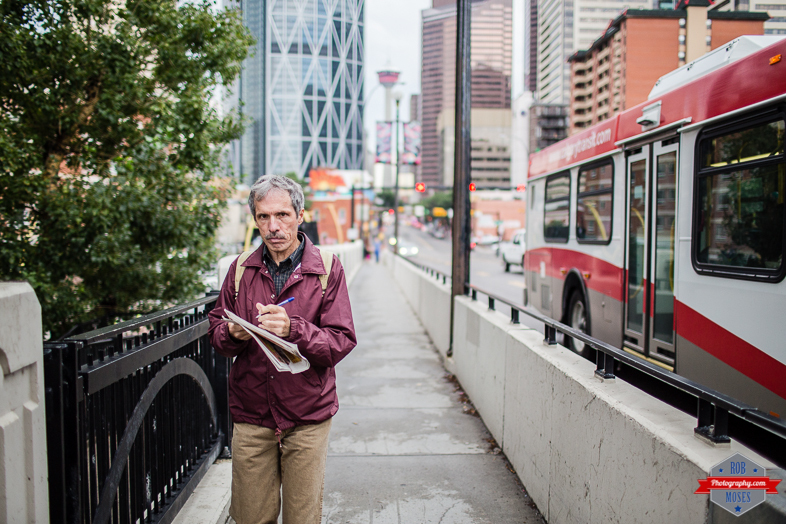 I like the dynamic quality of people here, people are generally happy and able to move with life, and people in Calgary are active. We spend a lot of time in the mountains. 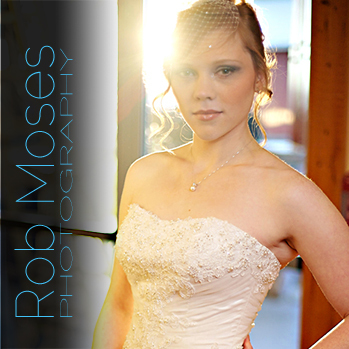 Rob: Nice! Banff, Canmore and all that? An energetic, entrepreneurial, young city. * I doubt Bobbie will ever read this, because it was AGES ago that I interviewed her. 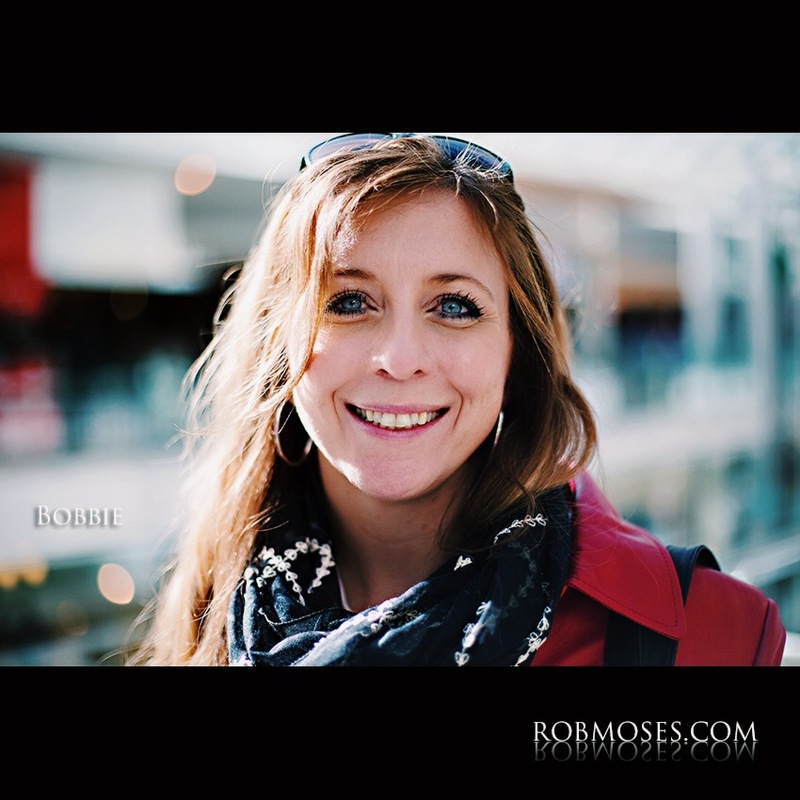 If you do find this Bobbie, THANK YOU! And sorry for the delay haha ;).